My guest this week, Dominic Dangora, part of the Dangora team in Oklahoma City, Oklahoma. Dominic has got an incredible story. He started in the purchase side of the business only in 2013, and his first year in the business did 16 loans. 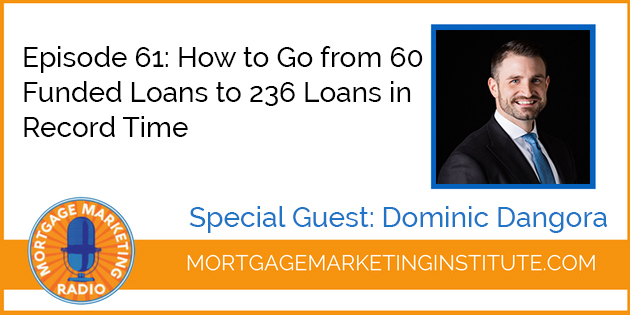 But Dominic went on to from there and funded 60 loans in 2014. In 2015 he funded, 97 loans, 2016 he funded 198 loans. Awesome! In 2017, he is tracking to do at least 236 units. That is massive hockey stick growth over a five year period. We’re going to talk about how Dominic did that. What did he put in place? What systems? What processes? What people did he identify and put on his team? We’re also going to talk about the biggest thing that I think after listening to Dominic has made the difference for him in his business is the high trust sales process. 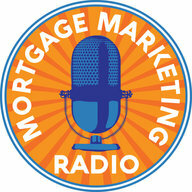 What’s the experience like to work with you from a borrower standpoint, as a client, right? Is it a five star experience? Does it blow their socks off? Or is it average? Is it ordinary? Then of course is the REALTOR experience. 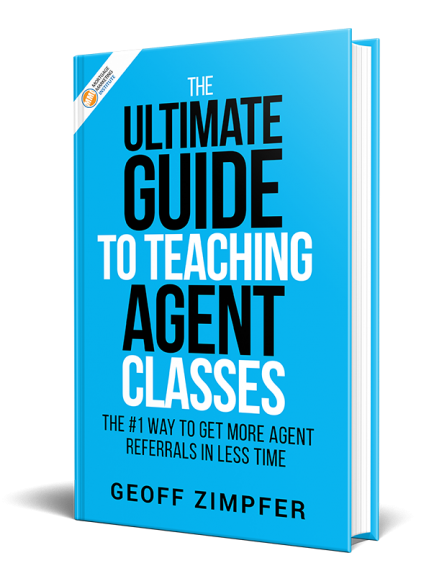 You’ll be surprised to find out that of the 236+ units that he’ll fund this year did he got 90% + of that from just 10 core agents.